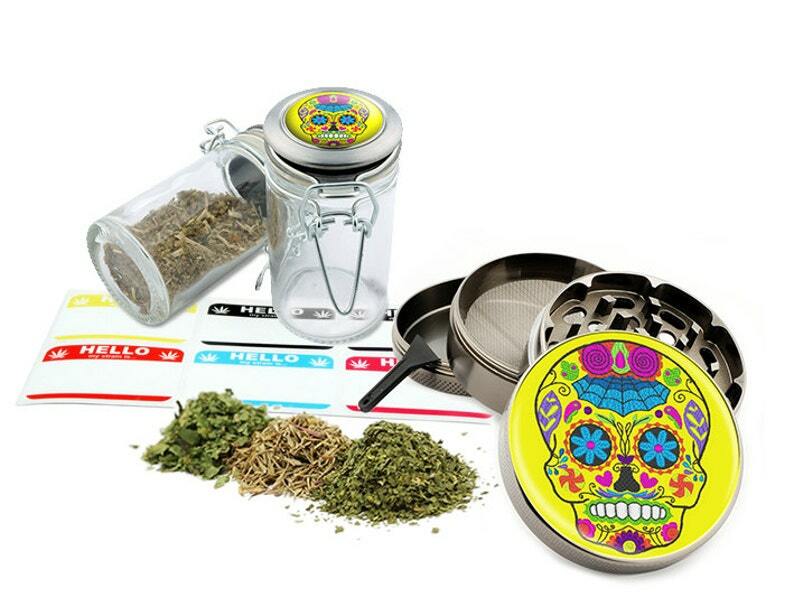 63mm Zinc Grinder & 75ml Glass Jar Combo Set with collectible design with crystal clear doming. And micro mesh screen for find pollen filtering. After you purchase If you are unhappy with our product, We will refund. Thank you for looking our grinders and we hope to do business with you soon! Thank you this is perfect. Great communication with seller. love this item! So cute! Just got this today and it is perfect! I got it for a gift and they will Love it! Thank you!! !